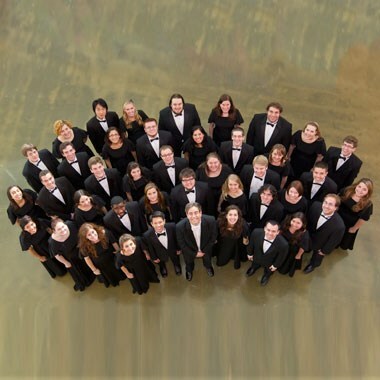 Prof. Paul Rardin will conduct the Temple University Concert Choir in the premiere of Vidiksis’s Sympathy. This work is an SATB setting of the poem by Paul Laurence Dunbar. The choir will also perform works by Maurice Wright (Madrigals), Norman Dello Joio (A Jubilant Song), and Jonathan Dove (The Passing of the Year). More information about this event at the Boyer College of Music and Dance at Temple University.